With rich industrial experience, we have emerged as one of the leading manufacturers of Single Cell Solar Batteries. Designed in confirmity with international quality standards these cells find wide application in alternative energy field across industrial and residential sector. We offer wide range of 2V 120AH Single Cell Battery.We are instrumental in offering our clients with Single Cell Battery.The offered range of batteries is obtained from reliable vendors of the industry, who manufacture the same as per the industry set guidelines. 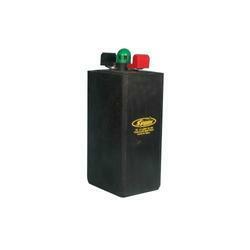 By offering these batteries in different specifications, we are providing the same at industry leading prices. 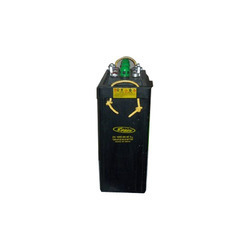 We offer wide range of 2V 200AH Sealed Battery.Backed by a sound infrastructure, we are able to distribute, trade and supply a wide array of Exide Sealed Maintenance Free Batteries. These are the next generation S.M.F Batteries designed specially to withstand long and frequent power cuts and requiring very low maintenance. We offer wide range of 2V 300AH Single Cell Battery.We are instrumental in offering our clients with Single Cell Battery. 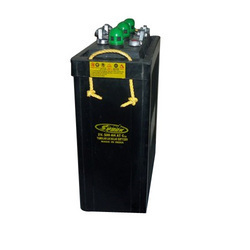 The offered range of batteries is obtained from reliable vendors of the industry, who manufacture the same as per the industry set guidelines. 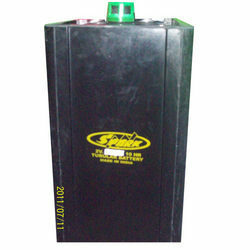 By offering these batteries in different specifications, we are providing the same at industry leading prices. We offer wide range of 2V 500AH Single Cell Battery.Backed by a sound infrastructure, we are able to distribute, trade and supply a wide array of Exide Sealed Maintenance Free Batteries. These are the next generation S.M.F Batteries designed specially to withstand long and frequent power cuts and requiring very low maintenance. We are offering 2V 600AH Single Cell Battery.We are instrumental in offering our clients with Single Cell Battery.The offered range of batteries is obtained from reliable vendors of the industry, who manufacture the same as per the industry set guidelines. 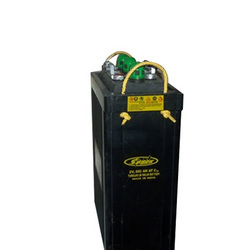 By offering these batteries in different specifications, we are providing the same at industry leading prices. 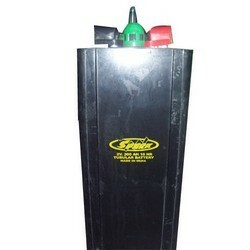 We offer wide range of 2V 800AH Single Cell Battery.Backed by a sound infrastructure, we are able to distribute, trade and supply a wide array of Exide Sealed Maintenance Free Batteries. These are the next generation S.M.F Batteries designed specially to withstand long and frequent power cuts and requiring very low maintenance. 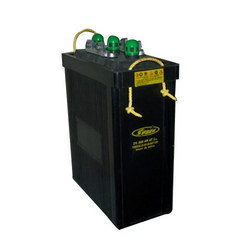 We offer wide range of 2V 1000AH Single Cell Battery. Looking for Single Cell Solar Batteries ?